UBC has the most comprehensive list of secondary teachable subjects offered in a teacher education program in Western Canada. Teach one or two teachable subjects in all grades (8 to 12) in secondary schools. Teacher candidates in the secondary program option are grouped according to their teachable subjects (e.g., Math, English, Physical Education) and are placed on practicum based on the availability of placements within their subject area(s). As much as possible, teacher candidates are assigned according to the two preferred geographic locations/districts they select on their practicum placement form. Admission is based on subject/discipline specialization during one’s undergraduate degree. During the BEd program, teacher candidates are introduced to adolescent development and prepared methodologically to teach their subject(s). Art teacher candidates possess a variety of visual art specializations. Developing visual literacy is central to this subject area, which means that not only do candidates develop skills necessary to perceive, respond to and to evaluate visual images (as well as how the visual arts reflect and affect society), they also develop the skills necessary to communicate with an array of visual media. 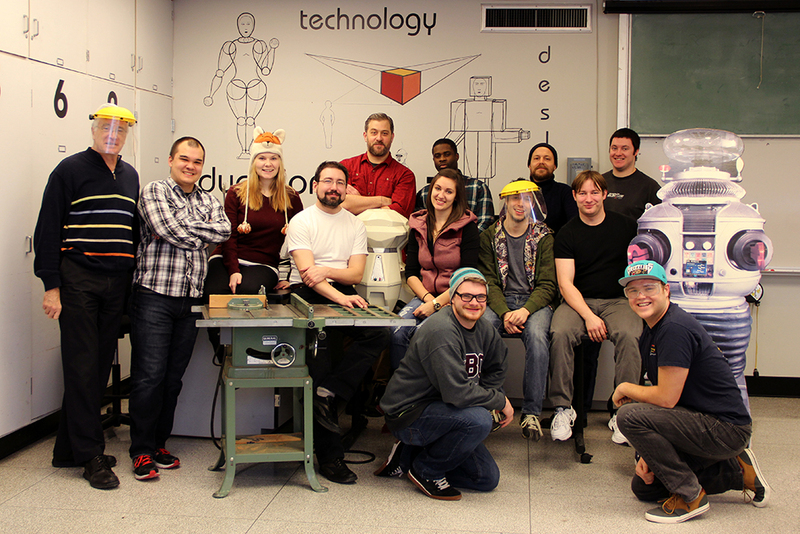 It didn't take long to feel like I was part of a family with my peers in the Art cohort. Every one of us came from such diverse roots, but throughout this program we have had the opportunity to learn, to grown, and to flourish together. I am grateful to have met each and every one of these incredible artists, teachers and friends. Their passion for art and education is inspiring and I look forward to continuing to collaborate with them in the future. "This year, unlike any other year, was full of learning, motivating, inspiring, reflecting and analyzing as a university student and as a new teacher. The precious year [that the] Business Ed. 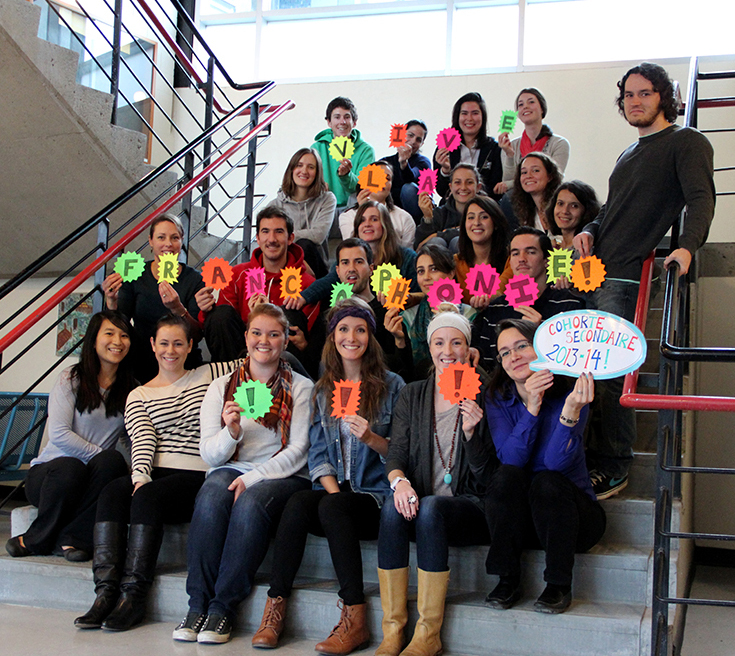 cohort has spent together will footprint our life and ultimately enhance our teaching journey." For individuals with a Certificate or Diploma in Culinary Arts and a “Red Seal” (Cook), there are two paths: Concurrent or Post-Degree, leading to teaching chef preparation programs in secondary settings, including the essentials of food preparation and qualification for FoodSafe Certification. Programs often include opportunities for culinary competitions and catering for school district events. The Concurrent path is for those chefs who are already employed in a BC secondary school having been issued a Letter of Permission by the Ministry of Education Teacher Regulation Branch. The Post-Degree path is for those who are not currently employed in a BC secondary school. English is a teachable area for teacher candidates who wish to share with others their knowledge and passion for English in all its forms including literature, theatre, film, public speaking, digital media, and more. They recognize that language is inherently linked to thinking, learning, and communicating. "Thank you UBC for giving me the opportunity to meet countless amazing people, which include terrific professors, extraordinary teacher candidates, and a phenomenal FA. Thank you for opening my eyes to a new and exciting world!" 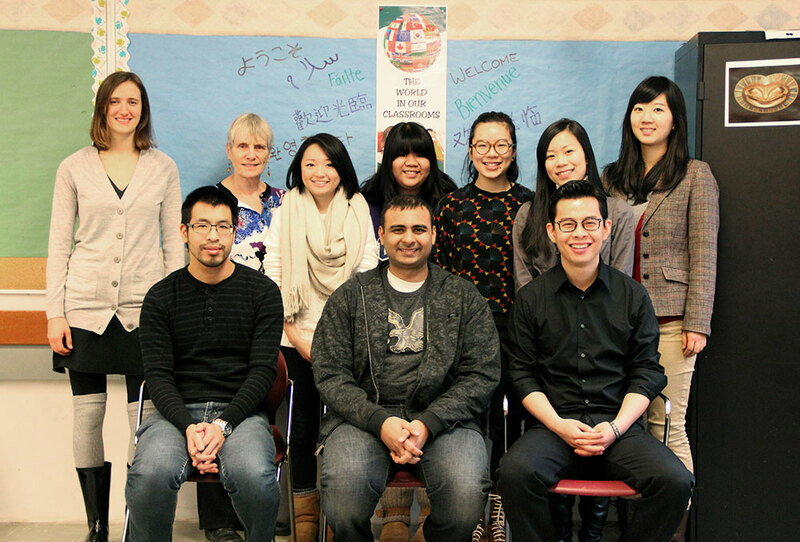 Teacher candidates in English Language Learner Education recognize that cultural and linguistic diversity contribute to Canadian society yet pose unique challenges in schools. Candidates focus on the needs of learners whose home language is not English and support them to become proficient in English while meeting cross-curricular outcomes. "As one of the smallest cohorts in the program, one of our greatest advantages was being able to get to know everyone. With the wonderful help of Sylvia, we learned to be ELL 'experts' while having a lot of fun." Teacher candidates with French as a teachable subject are proficient in the language and specialize in teaching French Immersion, Core French, and French as a first language (Programme francophone) at the secondary level. "I learned as much from my talented cohort members as I did from our fabulous professors. All that group work and discussion time was extremely valuable as preparation for the practicum. Merci à tous!" Teacher candidates interested in Home Economics wish to provide opportunities for students to develop the knowledge, skills, and attitudes related to foods nutrition and healthy living, textiles, family studies and career opportunities. 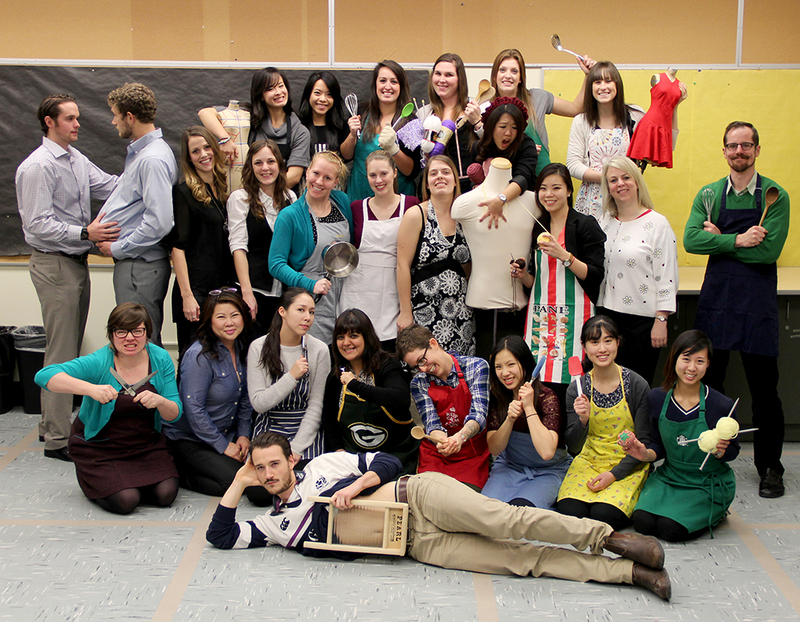 "Inclusive, supportive, and passionate are terms that only begin to describe the way this amazing Home Economics cohort collaborated together to make everyone's learning." Teacher candidates interested in teaching mathematics do so in order that others may better understand the world around them. Teaching mathematics includes number sense, patterns, shape and space, statistics and probability, measurement, geometry, relational functions problem solving, reasoning technology, change, constancy, spatial sense, and calculus. "This complex experience in the Education Program cannot be reduced to one simplified statement but it can undoubtedly be said that the exponentially strong friendships that have developed over the year have been a leading factor in this wonderful experience. There is no better group of people to spend a year reflecting with...and rotating and translating with. Without having these irrationally amazing people to depend on, this journey would have only been a fraction of what it was. It's been real." Modern Language educators are proficient in a language other than English or French, have experience with that culture, and seek to engage others in meaningful and authentic language learning. 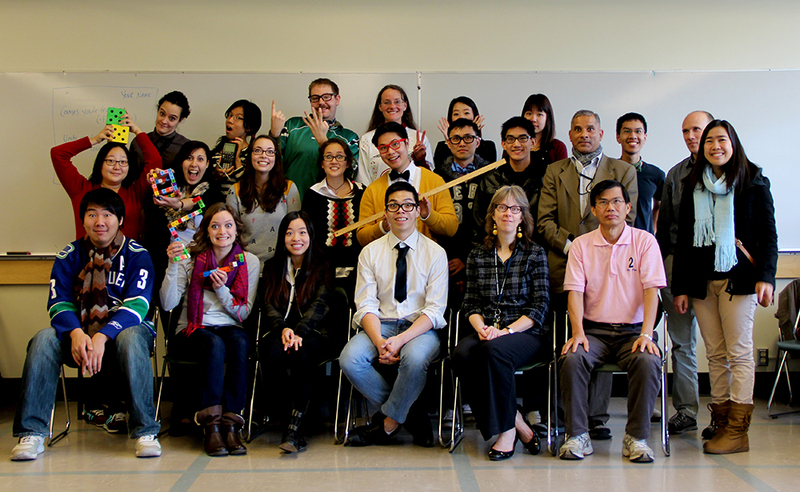 Languages in this cohort include German, Italian, Japanese, Korean, Mandarin, Punjabi, Russian, and Spanish. 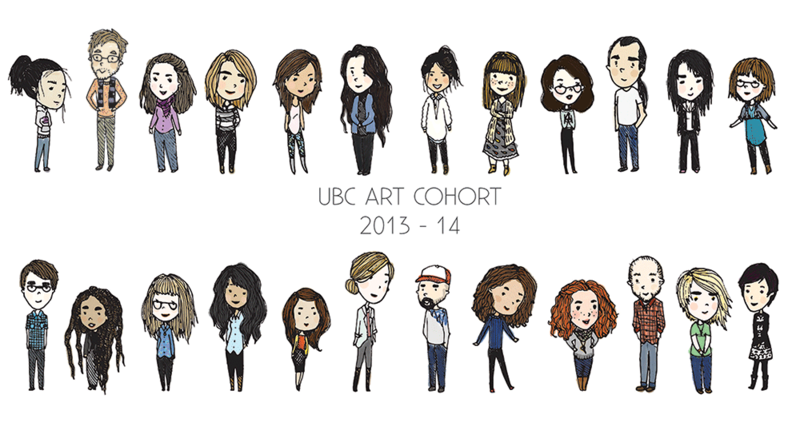 "I had an outstanding experience in UBC's BEd program. I learned a lot of useful and interesting things about education, and what it means to be a teacher in the world today. I especially loved the inquiry-based approach to the program as it gave me the freedom to really explore what interested me in the vast field of education." Teacher candidates in this teachable subject have expertise in music and wish to share their skills and knowledge by providing opportunities for students to experience music through listening, creating, and performing. Some specific areas of instruction include composition and technology, choral music, and instrumental music. "UBC education helps to provide a bridge with connecting the artisan to the student and enabling professionals to better relate content to their students. 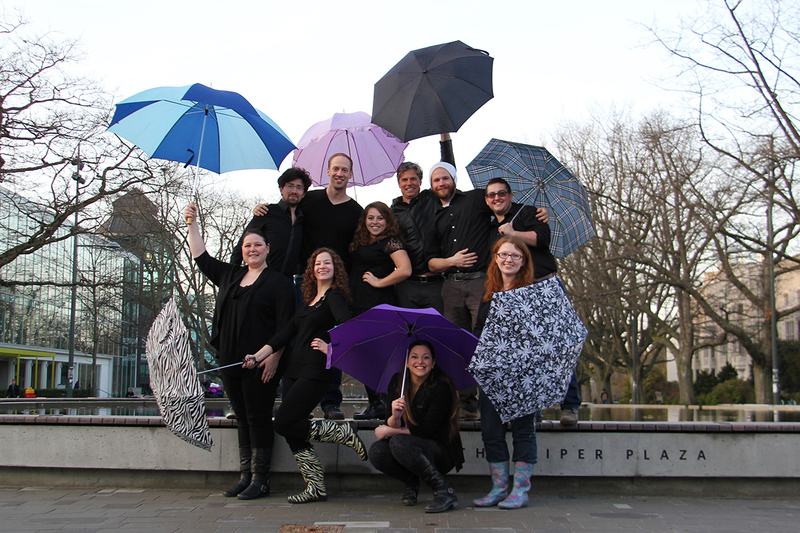 UBC has shown me how I will be able to better harness my abilities to engage students in a meaningful way and provide a strong literate foundation of music comprehension for students of all ages." Physical Education appeals to teacher candidates who wish to foster in learners co-operation, teamwork, and positive social and personal behaviours. Key attributes of PE programs include individual and dual activities, games, rhythmic movement, active living, and development of personal and social responsibilities. 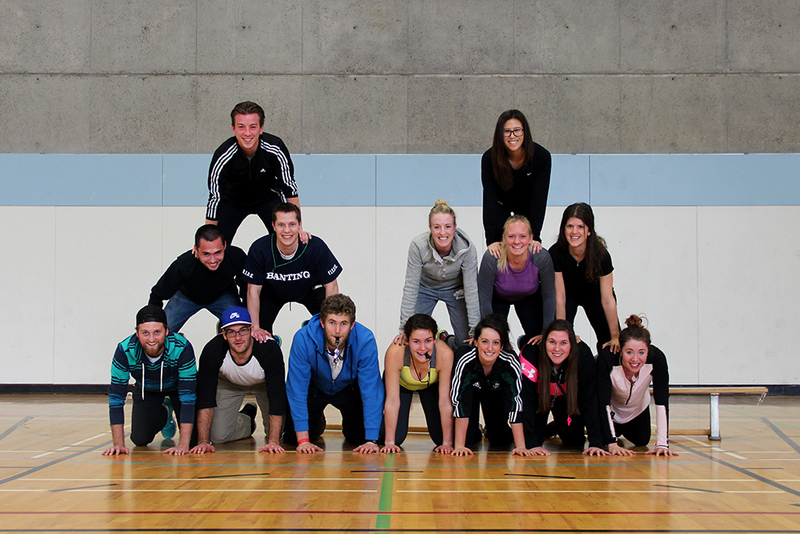 "I have loved being in the Physical Education cohort family in UBC Education. The friendships that I have made will last me a lifetime, and I have loved learning from some amazing professors. Our cohort relationships have expanded outside of the classroom. We see ourselves as a family and enjoy spending time together, whether it be volunteering with youth, hiking up a mountain or just meeting up for coffee." The Science cohort is for those who wish to foster scientific literacy, including an understanding of the nature of science in relation to society and the environment. Particular science areas include chemistry, biology (including life science), physical science, and earth science (including space science and geology). "I learned the most applicable material to engaging students in a science classroom. Using 'un-demos', inquiry-based questioning and learning and relevant 'real-life' science scenarios, he inspired me to do the same in my classrooms — with, I think, great success." Social Studies is a multidisciplinary subject whose goal is to develop thoughtful and engaged citizens who appreciate democracy and what it means to be a Canadian. Candidates with backgrounds in social studies, history, geography or social sciences prepare to teach about society and culture, politics and laws, economy and technology, as well as the environment. 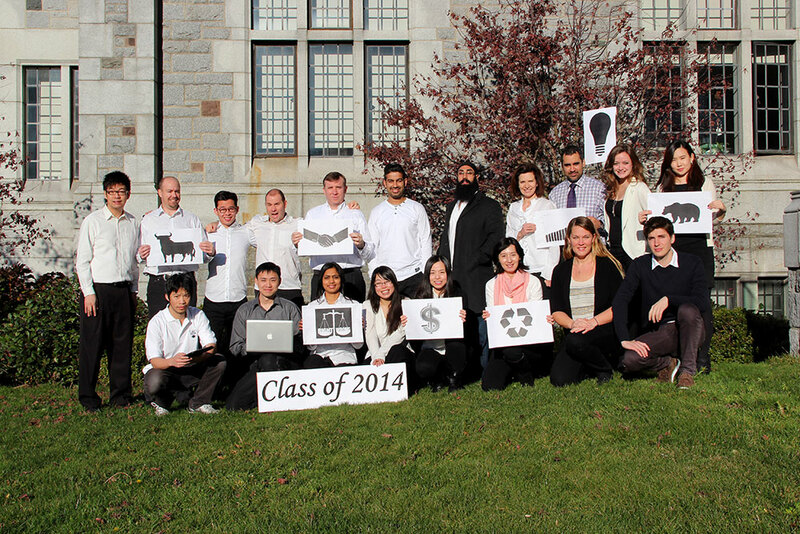 "The best thing I can say about the program was that I got to meet my Social Studies cohort. You were all the best friends I could have possibly hoped for in this year-long journey. In this past year we've done so much together, from facing our practica together and panicking about lesson and unit plans, to the times we spent out of class just enjoying the camaraderie of all being teacher candidates." Technology Education is for those who have technical proficiency in information technology, materials and processes technology, systems integration technology, safety, or a variety of disciplines, such as, wood, metal, automotive, CAD, or plastics. They wish to increase technological literacy for students, to support them in the development of their skills and to prepare for the workplace and citizenship. 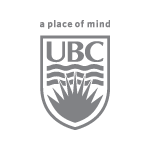 11-month BEd program (Secondary option) from UBC. "Technology Education: Educating in tools for life, skills development." Drama/Theatre teacher candidates seek to share this interactive and creative subject with learners, engaging students in relationships with others and with the environment while bridging the real with the imagined in a variety of styles. Specific content areas include drama, performance, production, directing and script development, technique, theory, technical theatre and theatre management. 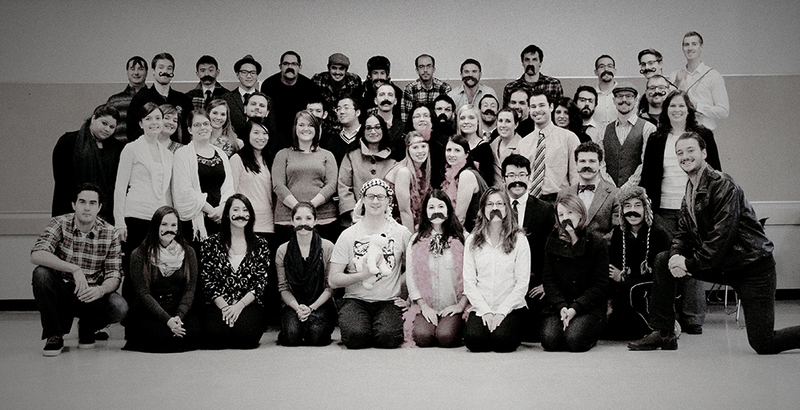 "I feel tremendously honoured to have been a part of this incredibly talented and kind cohort. Every one of you will be a gift to the educational system, and I wish you all long and gratifying careers."